Today, universities and research institutions from across the UK have backed a pledge to support their technicians. The Technician Commitment is a sector-wide initiative led by the Science Council, supported by the Gatsby Foundation to address key challenges facing technical staff working in research. The commitment was launched in May 2017 and signed by 36 founding signatories, including several Russell Group universities and world-class institutions. Today at New Scientist Live (Excel London), Belinda Phipps, CEO of the Science Council announced that the number of signatories had reached 60 — representing nearly 50% of UK universities. “Technicians are critical to the success of our universities and research institutes. 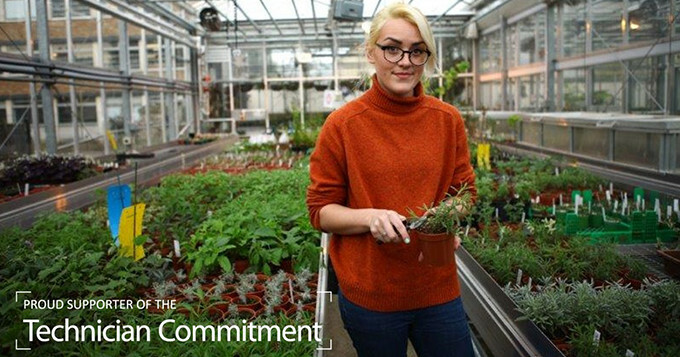 The Technician Commitment is a sector wide, collaborative initiative to ensure elevated status, profile and opportunity for the technical community in higher education and research. We are delighted with the pace of engagement from the sector and look forward to working with all signatories and partners to ensure visibility, recognition, development and sustainability of technical skills and expertise”.